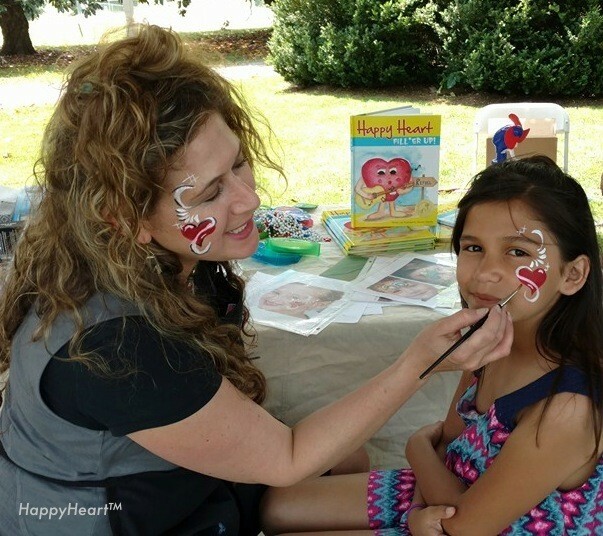 Kicking off the summer with a Happy Heart™ book event and face painting at the historic Sara Henry Manor. 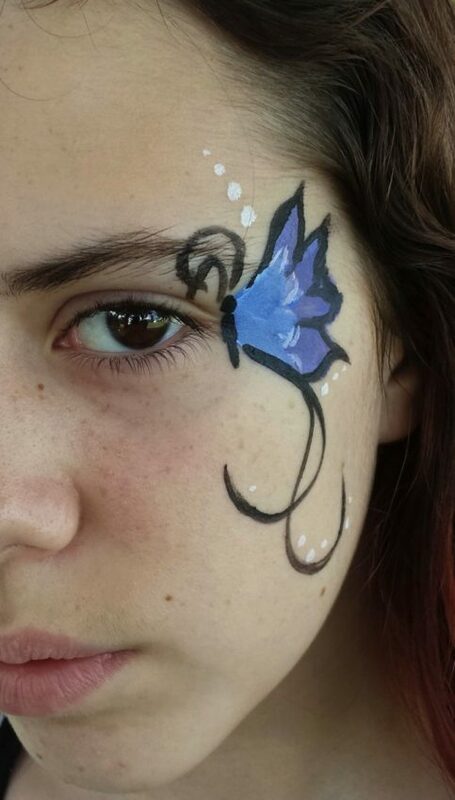 I was a little nervous to try my hand at face painting, but it turned out to be a wonderful day. I did some product and design research a head of time. 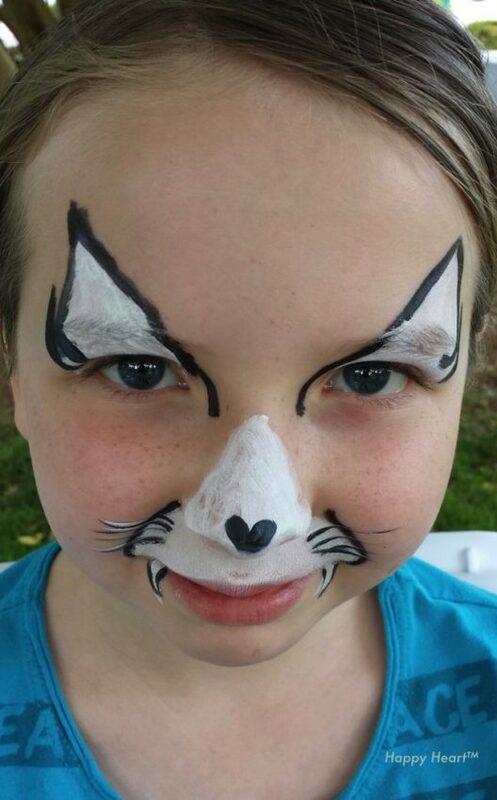 I found an excellent site featuring a professional face painter at Sparkling Faces. Although, the information looks to be in German, the photos were very helpful in giving a basic understanding of how to layer the color(s). 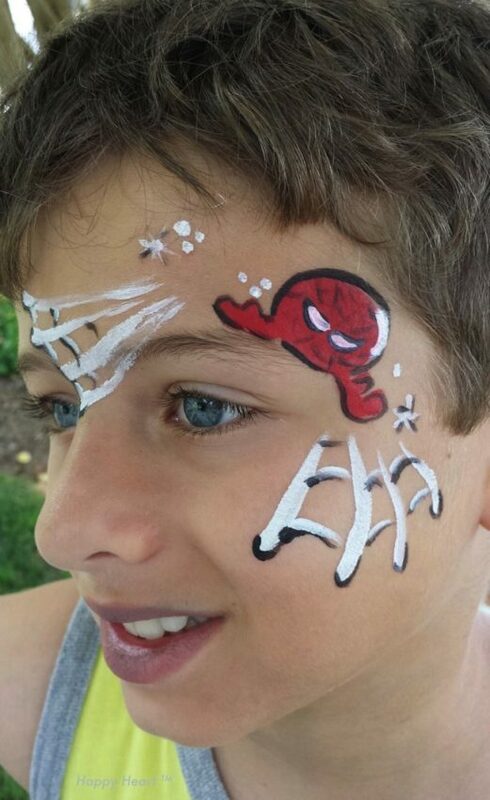 Plus, it did boost my confidence to have an idea on what designs to offer the kids. 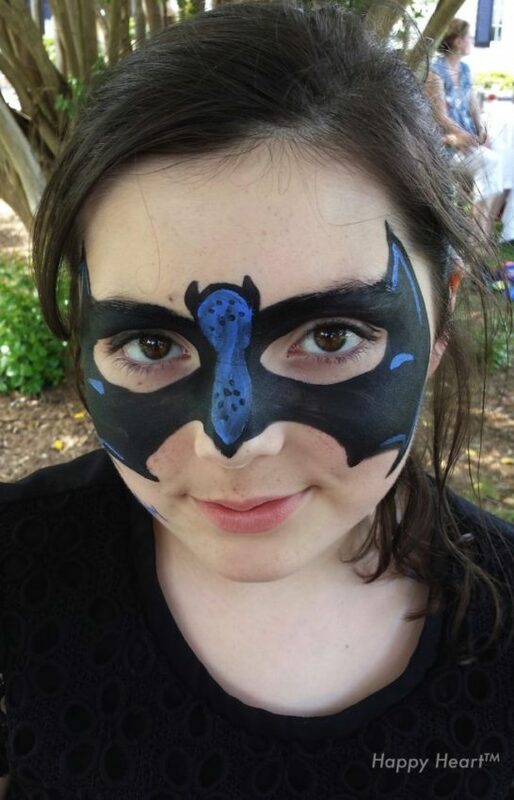 After, looking over the site, I realized all face paints are not created equal. I went to several local stores to see what I would be able to purchase without having to order any special paints. 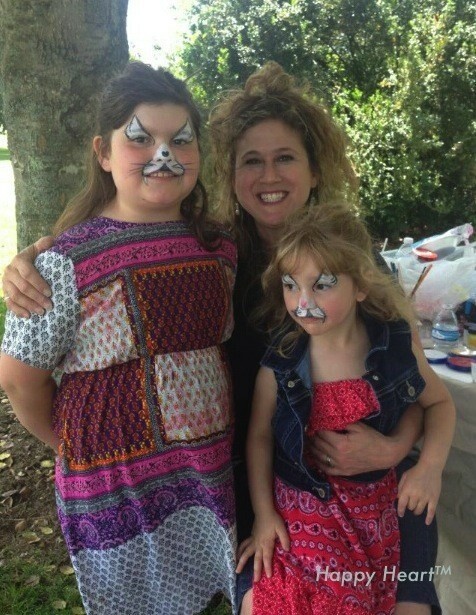 Overall, it was such a great experience…I had fun and the kids did too! It is definitely something I would be glad to do again! Thank you Renee!!! It would be perfect for her! 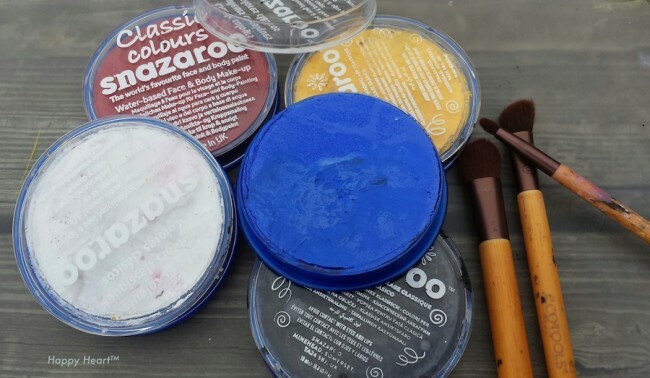 :) I got the larger paint disc due to the festival. 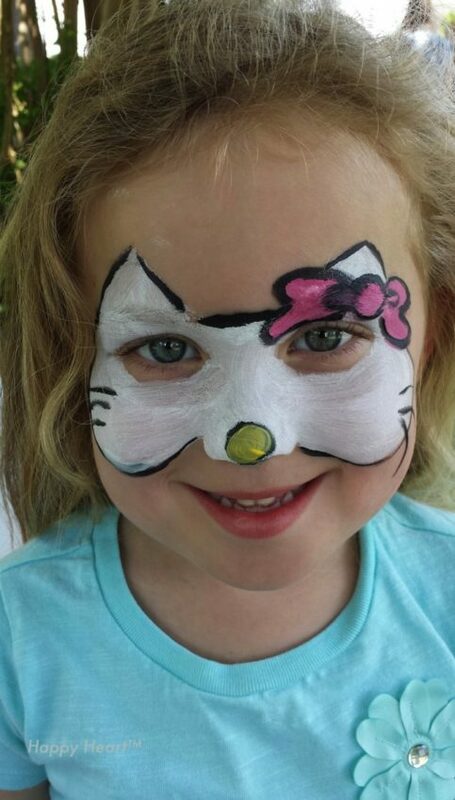 However, I did see a Snazaroo™ Face Painting Kit with more colors at Michael’s (Around $13.00 with a 50% off coupon). 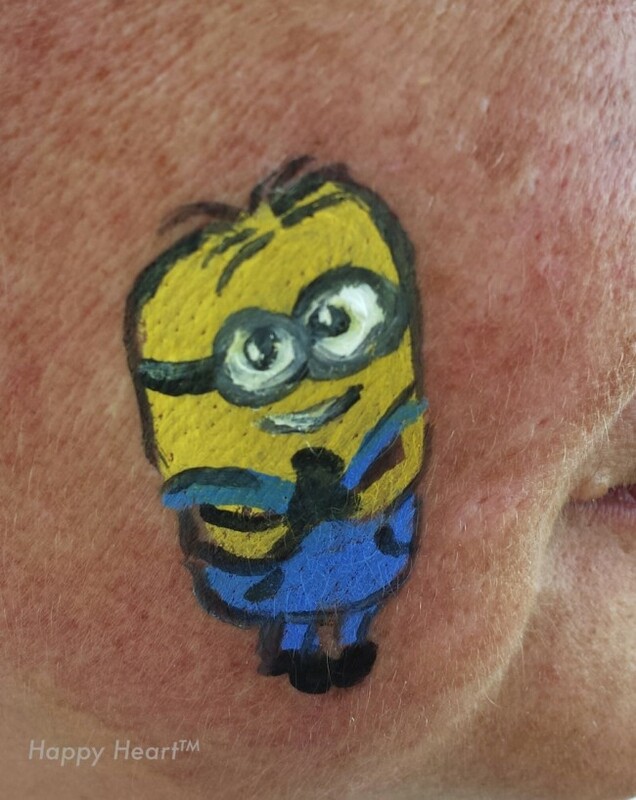 Michelle, these face paintings are too cool!! 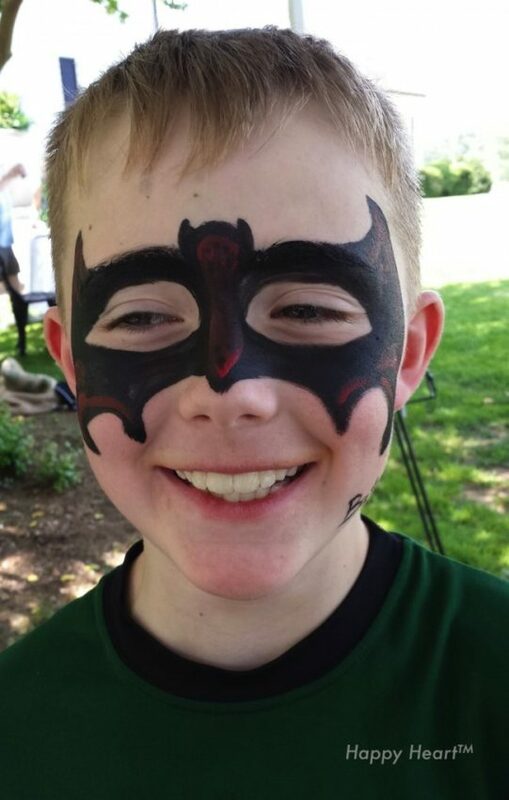 My kiddos would love to get their faces painted. You did a great job!! I bet it was a fun day for all. Keri, thank you for stopping by and for your encouragement! 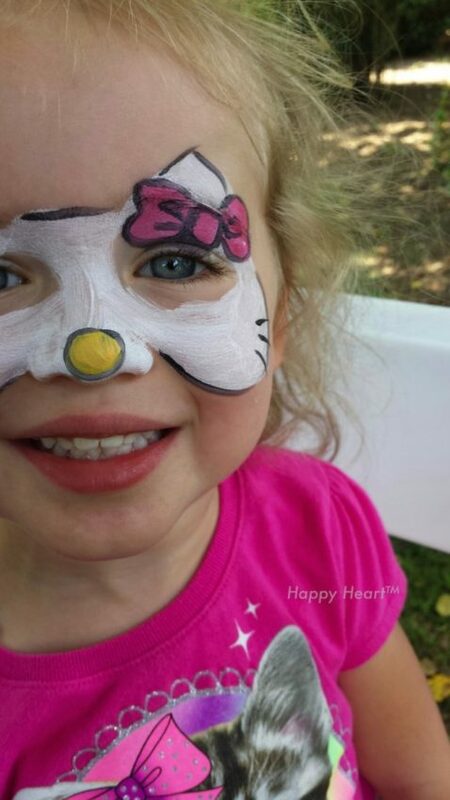 It was such a great experience…loved all the smiles! 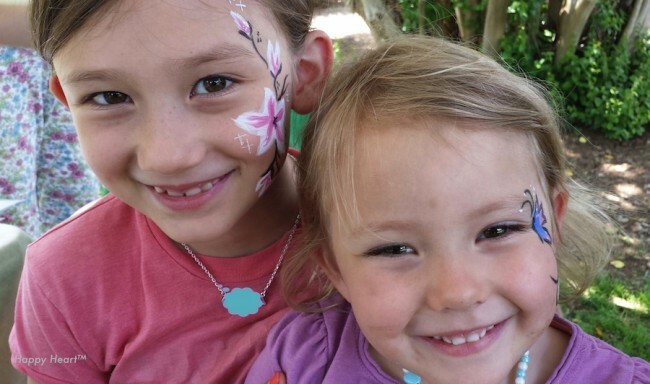 These are really cute Michelle and you put a big smile on some little faces as well as mine. Thanks for sharing this technique with us. Pinning. They turned out so cute! love the mask idea. Thank you Suzy…glad you stopped by!! !